Author of "How to Identify Old China" and "How to Identify Old Chinese Porcelain"
Pottery works must have existed at Leeds from very early days, and it is believed that a suburb of this town, called Potternewton, derived its name from the industry. Little definite information has, however, survived, the earliest authentic accounts being those of the manufacture of tobacco pipes, which began about the year 1714. A plate and a dish of Leeds ware, of beautiful design and colouring. 1758. In 1775 the firm was Humble, Green & Co. ; in 1780, Hartley, Greens & Co.; in 1825, Samuel Wainwright & Co. ; and in 1832, the Leeds Pottery Co. It is said that black ware, resembling that of Josiah Wedgwood, was the earliest manufacture. This, however, was soon discontinued in favour of cream ware, but was revived in later years. The catalogues issued by Messrs. Hartley & Greens have been preserved, and are very useful in the identification of Leeds ware. These catalogues were brought out in 1783, 1785, 1786, 1794 and 1814. They contain forty illustrations which represent 184 different designs. Many of the pieces illustrated are of large size, and of very artistic shape. Centrepieces for the dining-table, large tureens and candelabra, are some of the more important specimens, many of which suggest the style of those famous artists, the Adam brothers. 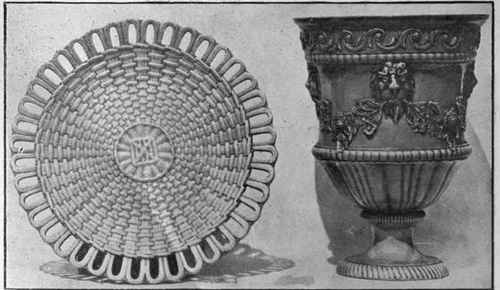 Gadrooned edges, such as were used by silversmiths and the platers of Sheffield, flirtings and double twisted handles are all characteristic of this factory, as also are vessels in melon form, three and five necked vases, and candlesticks both in classic form for sitting rooms and with handles for bedroom use. 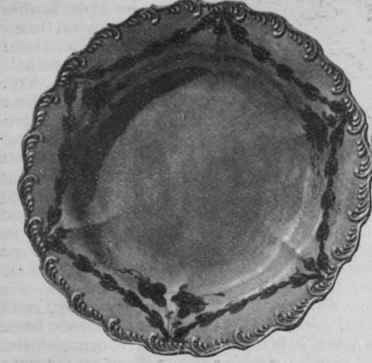 Leeds cream ware is very thin and light of texture, and greatly resembleswedgwood's queen's ware. It became very popular in this country and upon the Continent. In Russia, owing to its ability to withstand the severity of the climate, the factory had almost a monopoly of the trade till superseded by Wedgwood. This, however, does not appear to have had any very serious effect upon the business, for in the year 1800 the annual sales amounted to £30,000, and £8,000 was paid in wages - very large sums in those days to be made and spent in a potter)7 industry. In colour, Leeds cream ware is generally of a very pale tint, but occasionally a piece may be met with of a deeper shade, verging on buff. It is covered with a green glaze which will be found to have accumulated round knobs and the ring at the bottom. This glaze contained a large proportion of arsenic, the deadly quality of which had disastrous effects upon the workmen, many of whom became so crippled that they were only able to follow their trade for four or five years. Leeds cream ware presents one or two stumbling blocks for the amateur. 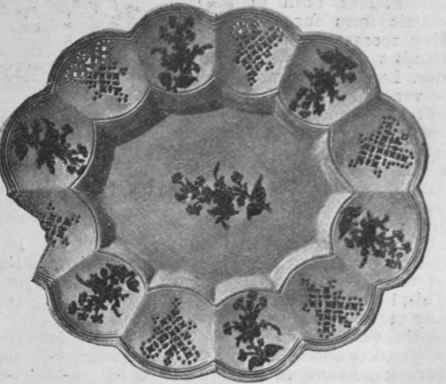 Its close resemblance in the first place to salt glaze ware, and in the second to Wedgwood's queen's ware make it absolutely necessary for her to be able to distinguish between them. 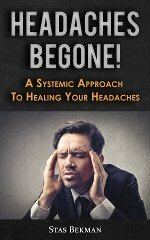 Those who have read the account of salt glaze (page 2860, Vol. 5) will remember that their attention was directed to the minute pittings upon its surface resembling the skin of an orange or the surface of a piece of leather. These pittings do not occur in Leeds ware. Upon salt glaze no green tinge is seen, and the colour of the body is generally duller. 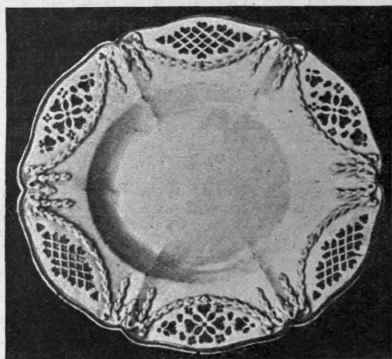 The differences to be noted between Leeds cream ware and Wedgwood's queen's ware are more subtle, but in pieces ornamented with pierced designs the method of piercing in the two factories differed. At Etruria they were punched in blocks, and the edges will be found to be smooth and rounded, whereas at Leeds they were perforated by hand, and the edges are sharp and clearly defined. These perforations generally took the form of diamonds, hearts, ovals, and squares. Then, again, the collector will do well to beware of modern imitations made both in this country and upon the Continent. They may be detected by their weight, being much heavier than the old featherweight Leeds, they are colder to the touch, and the glaze is white, glassy, and thickly applied.